Nigerian prophet and founder of Blessing and Miracle Church of Christ, Faleyimu Olagoroye, who prophesied that Nollywood actress, Funke Akindele, may never get pregnant, has taken to social media to defend his claim. 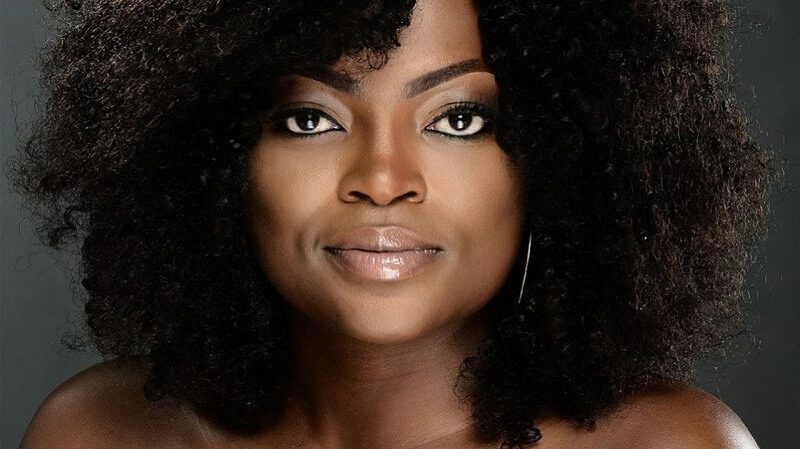 Following the news of Funke Akindele’s birth of twins in December 2018, Olagoroye took to Instagram to say the actress opted for IVF. The prophet had once alleged that Akindele chose wealth and fame over children, adding that she was going to get married to a gate-man. According to him, IVF is not biblical and is recommended for people who cannot conceive naturally. He said: “About Funke Akindele, she was a nobody when I have been giving out revelation about her. 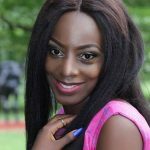 it was revealed to me that she will be very rich and famous but she will find it difficult to have a child, only prayers can help her out. After her first marriage, the news was everywhere that she was pregnant, thereafter, we read something else about the pregnancy in the news. Subsequently, she got married to another person and I repeated the prophesy. “She was said to be pregnant again and after sometimes, news came out again that she lost it. The media came to me and I explained what was happening and the only way out. When she delivered twins, I read people’s comments on social media that I am a prophet of doom.